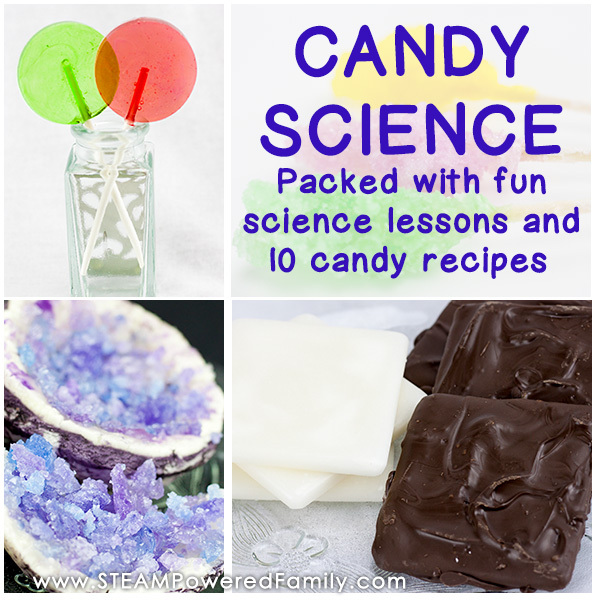 Candy Science: What could be better than an interesting science lesson, with lots of hands-on learning? Then, at the end of all your studies, not only are you smarter but you also get a delicious, sweet candy treat? 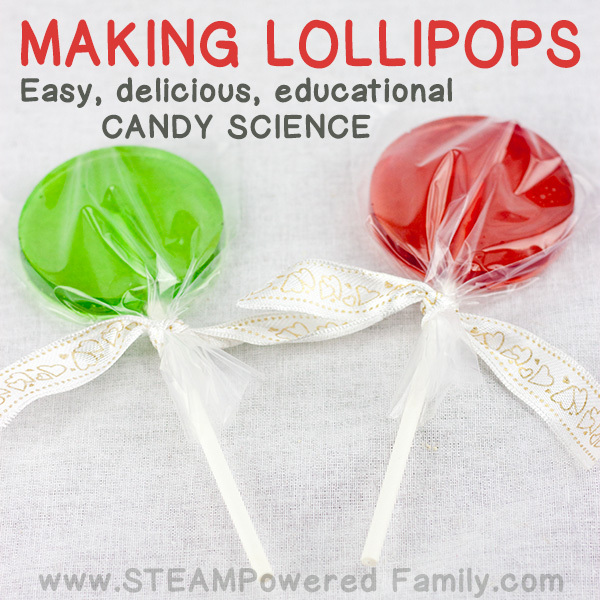 The science behind making candy is surprisingly complex and involves challenging chemistry concepts. These lab experiments smell wonderful, but can lead to great frustration. 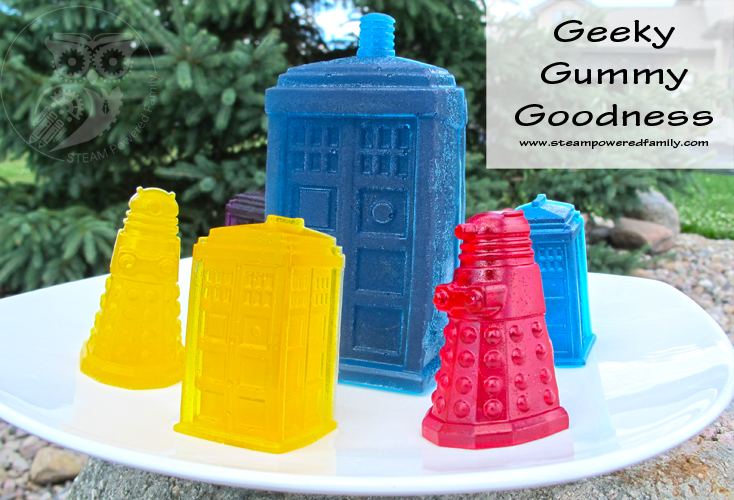 However, with these delicious treats as the prize for successful science, you will have your kids begging for more! 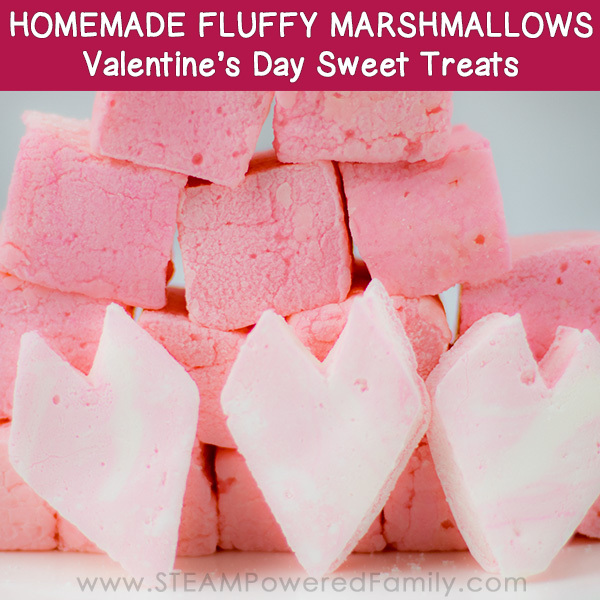 Kids around the world love sweet candy treats. 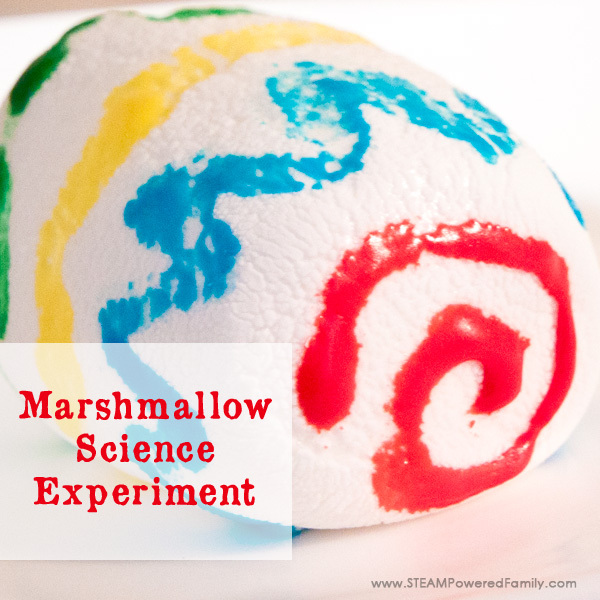 This makes it an exceptional way to introduce relatively complex science topics in a way that kids are excited to dig into. Why? 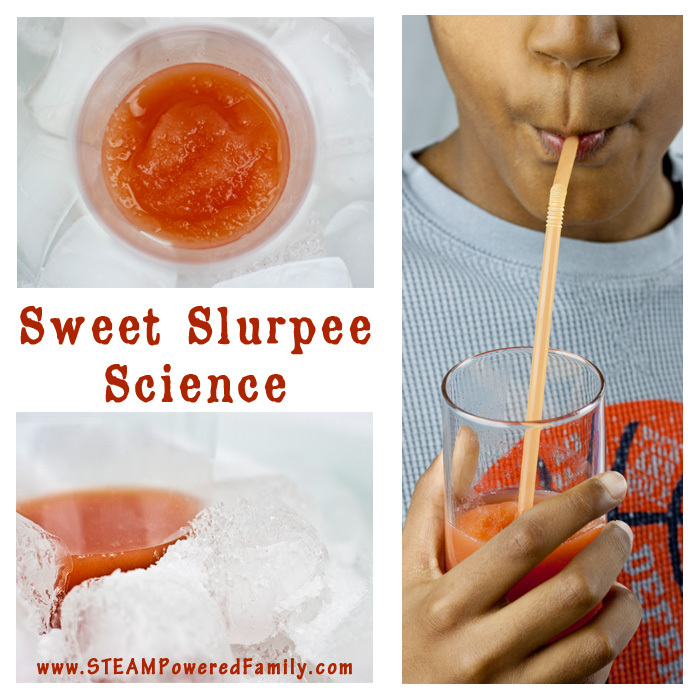 Because success in the science lab here is so sweet! But before we jump into this sugary world with both feet, a word of caution… Candy Science involves dangerously hot liquids. Adult supervision is required at all times and these activities are best suited for your tweens and teens. Play safe, learn safe, be safe! 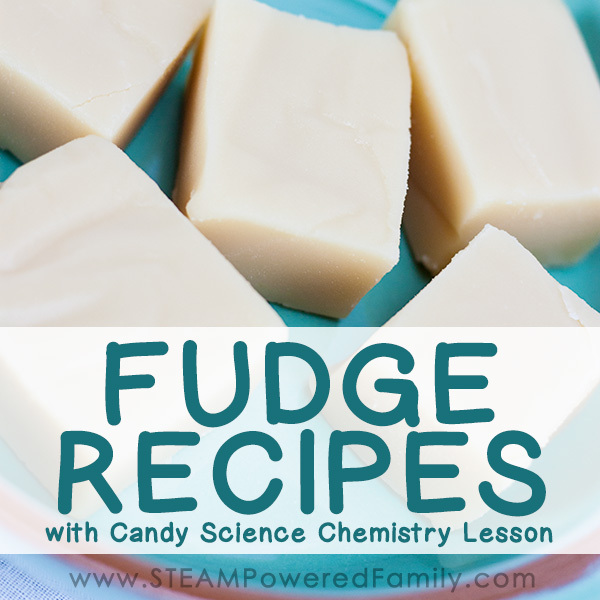 The science behind candy making is all about chemistry and chemical reactions. The Sucrose molecule is a disaccharide which means it is made up of two molecules stuck together. These two monosaccharides are glucose and fructose. Because of the sucrose molecule structure we can make all kinds of candy just using sugar and a liquid, and sometimes a bit of fat. When you heat the sucrose molecule to the right temperature it breaks apart and forms caramel. This process is called caramelization. 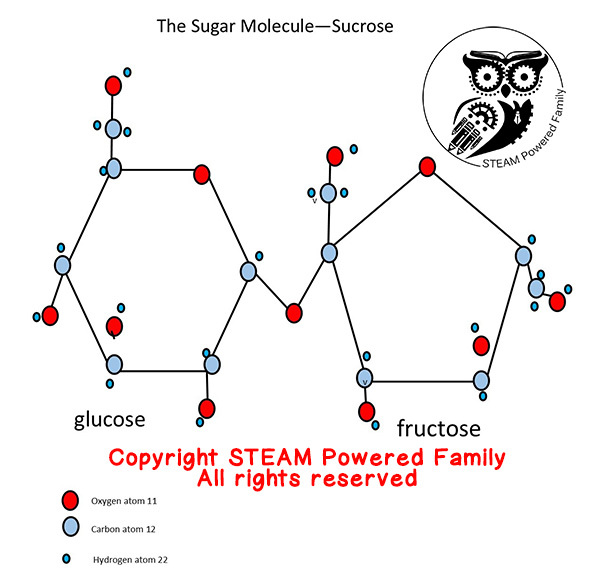 Because the sucrose molecule hates being split up it tries to reform into sugar crystals. 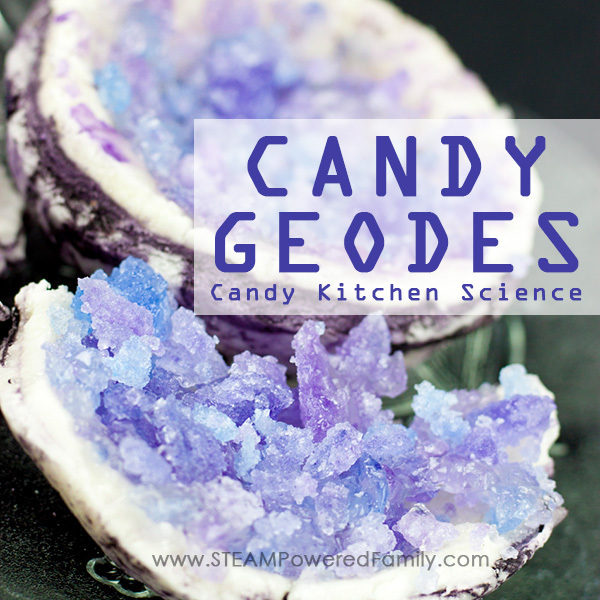 When and how you allow sugar crystals to form determines what kind of candy you make. 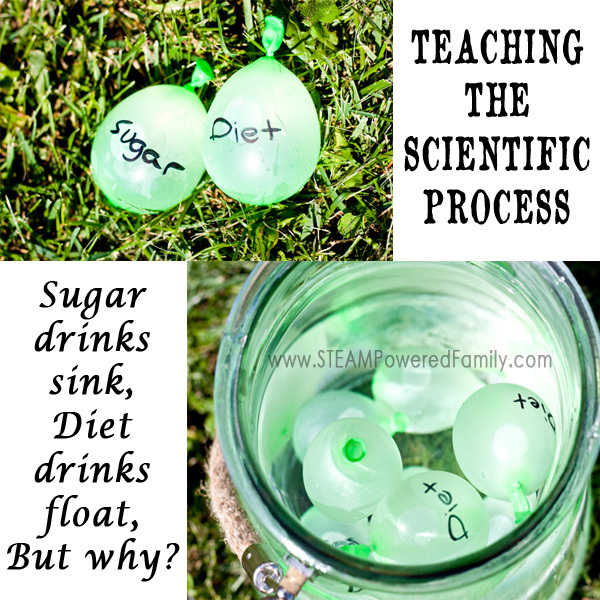 Dissolving sugar in liquid is relatively easy. Simply stir. Simple right? Well not when it comes to making candy. You could never dissolve enough sugar in the liquid simply by stirring to create candy. Instead we need to use heat. 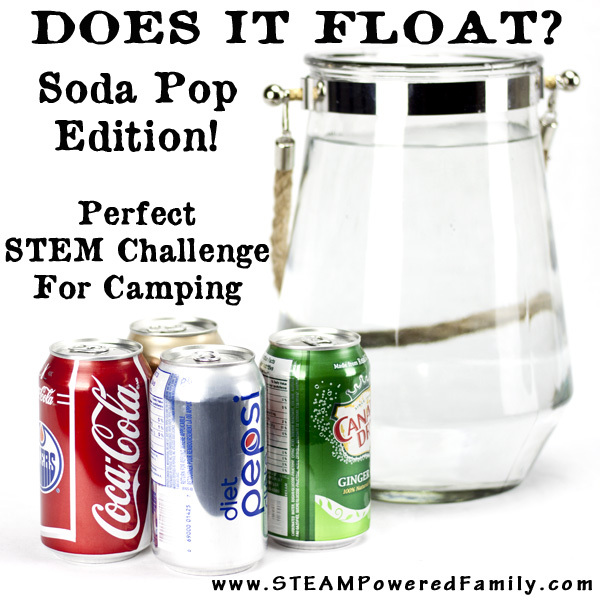 By raising the temperature of the liquid you can force more sugar to dissolve. This principle is very important in candy making. It is the creation of a supersaturated liquid. As a supersaturated sucrose liquid cools the sugar molecules will try to crystallize back into solid molecules. This is where we can interfere and make our solution become any one of many wonderful candy treats. Crystalline – candies which contain crystals in their finished form. Non-Crystalline – candies which do not contain crystals in their finished form. Supersaturated liquids are very unstable and the molecules will start to crystallize very quickly and easily. Some candies require that no crystallization takes place. There are a few methods we use to prevent crystallization from happening. 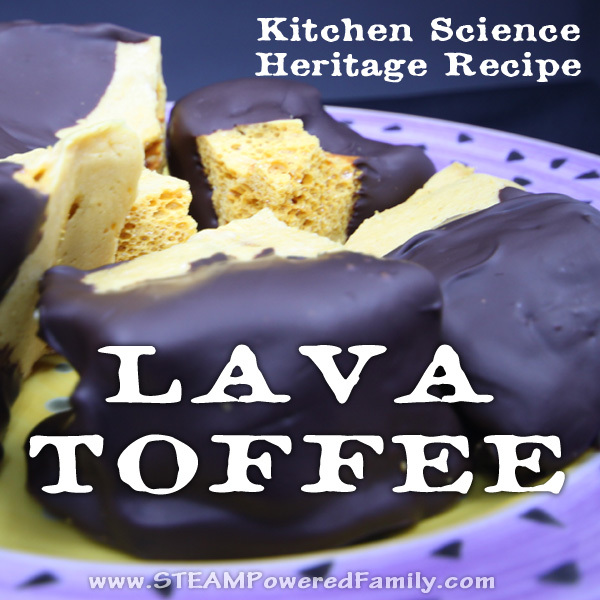 Each recipe will provide details on how we do this for the specific candy type, but crystallization interfering agents can include adding more glucose, using brown sugar instead of white (brown is more acidic), add fat, or add acids like vinegar or bicarbonate of soda or cream of tartar. Caramels were originally a glass-like candy made from sugar and water boiled until caramelization was achieved. They smelled wonderful, tasted amazing, but were very hard on the teeth! The temperature of the syrup in this old process was around 320-350F at the point of caramelization. At this temperature the sucrose molecules actually split apart and the atoms reform into new and different molecules that give caramelization the wonderful flavors and aromas prized by cooks and chefs the world over. 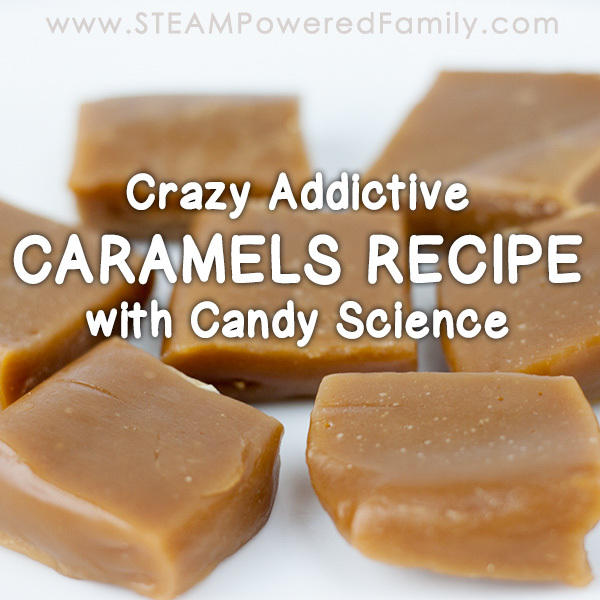 This article has a great look at the chemistry of caramel. The soft, chewy caramels we know and love today are created at a much lower temperature, around 240F, and have added milk or cream and butter. The resultant coloring comes from a process known as the Maillard reaction. This is the flavor we often associate with caramelization but is in fact a different process altogether. Did you hear the big news? 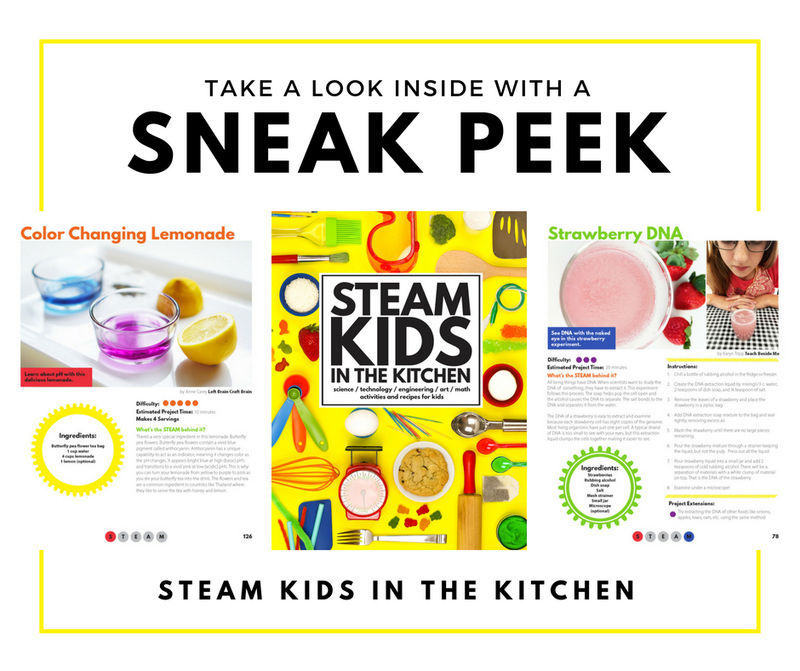 The latest book in the bestselling STEAM Kids series is here! Grab your digital copy here or you can get the paperback on Amazon. Sugar Stages refers to the temperature of the solution. The temperature is an indicator of the sugar concentration of the liquid and this concentration is an important part of how the final candy will turn out. It is quite logical that as the temperature increases, the saturation of the solution increases. This is because water evaporates as the solution heats. Above 350 F the sugar begins to burn and develops a bitter taste. So now we know sugar stages, how can we test our sweet concoctions to ensure we have the right sugar stages? 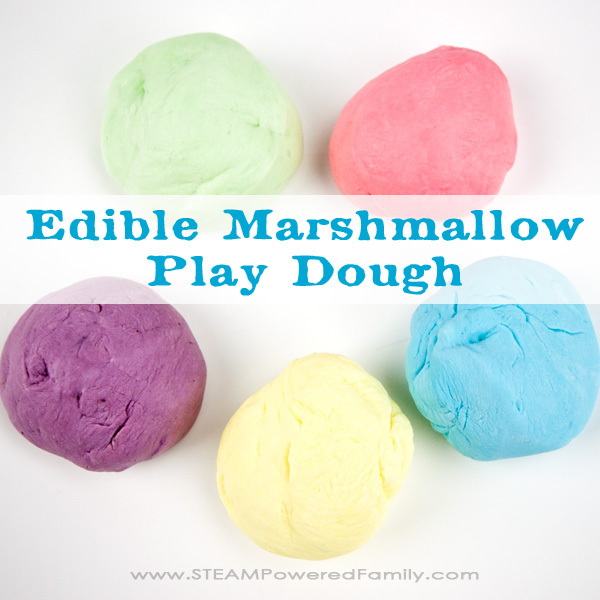 We don’t want to be making fudge and end up with a lollipop! 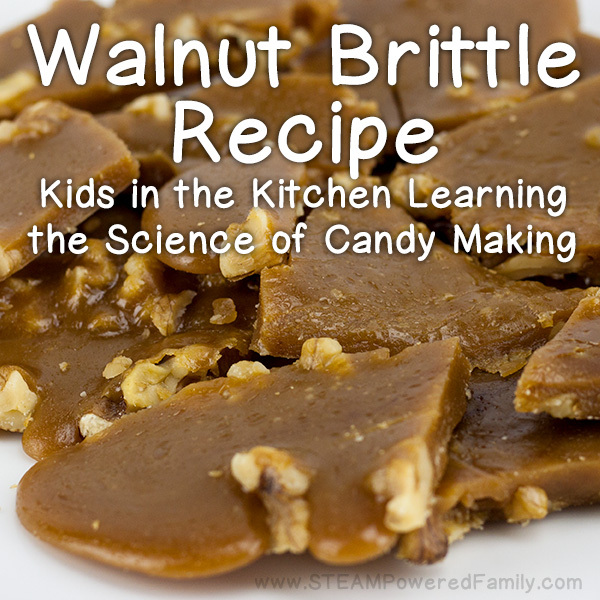 One method that is popular with very seasoned candy makers is the cold water method. An explanation is here. 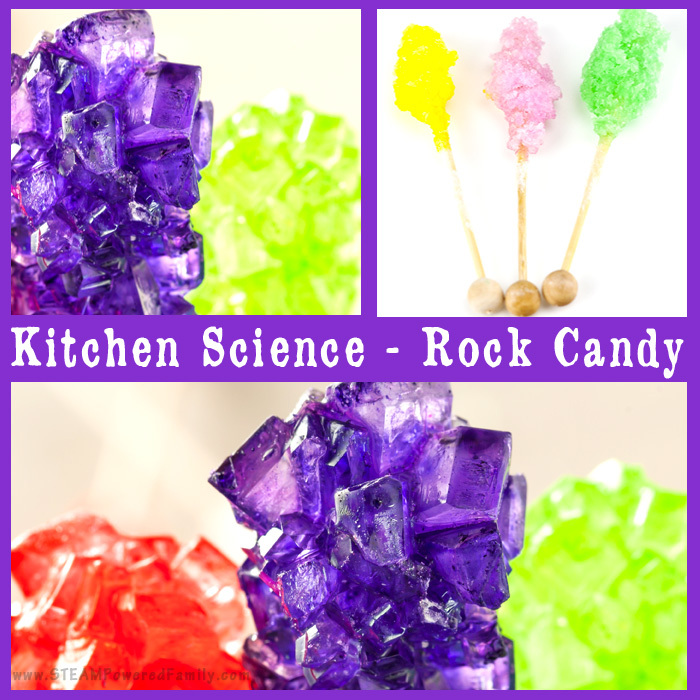 This method can be very challenging and difficult, so for those just starting with Candy Science, I recommend using a candy thermometer. But, not all candy thermometers are created equal… and who knew where you lived would affect your ability to make candy? 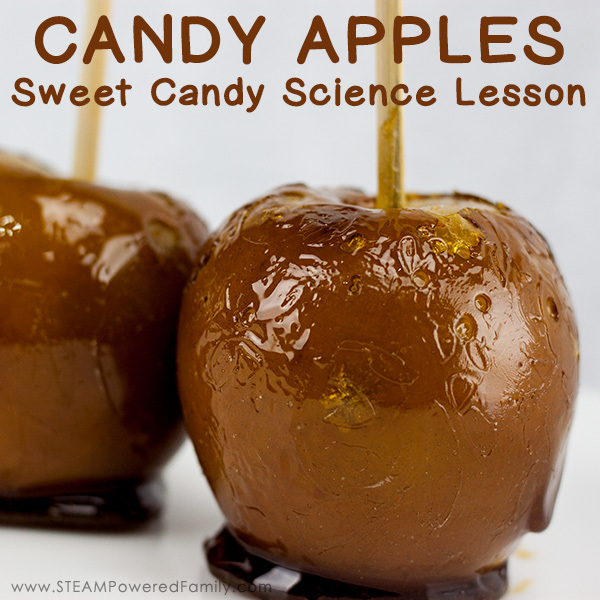 This candy science really takes you on a learning journey! First up, test your candy thermometer by placing the end in boiling water and seeing if it reaches the 212f or 100c. If not and you want to continue using the thermometer you will have to adjust for the difference in the temperature. Keep in mind that electronic thermometers will register changes in heat instantly whereas mechanical thermometers take time to reach the temperature it is reading. Now it’s time for the crazy Candy Science… the affect of where we live on candy making. Candy making relies on extremely accurate temperatures so it’s important to take into consideration the altitude you live at because as elevation increases, atmospheric pressure decreases. And yes, this affects our Candy Science! If you have ever traveled up into the mountains, or flown in a plane, you have experienced this change in atmospheric pressure. That popping of your ears is your body adjusting to the change in pressure. But what does this have to do with candy making? First, the change in air pressure is because air is less dense at higher altitudes. When we are heating our supersaturated liquid and bring it to boiling, vapour pressure is at play. Vapour pressure is an indication of a liquids’ evaporation rate. As we discussed in the Sugar Stages section of this article, evaporation rate is a critical factor in candy making. So when the atmospheric pressure is lower, the vapour pressure required to reach the boiling point is lower. Therefore, less heat is required to make the vapour pressure equal to the atmospheric pressure. 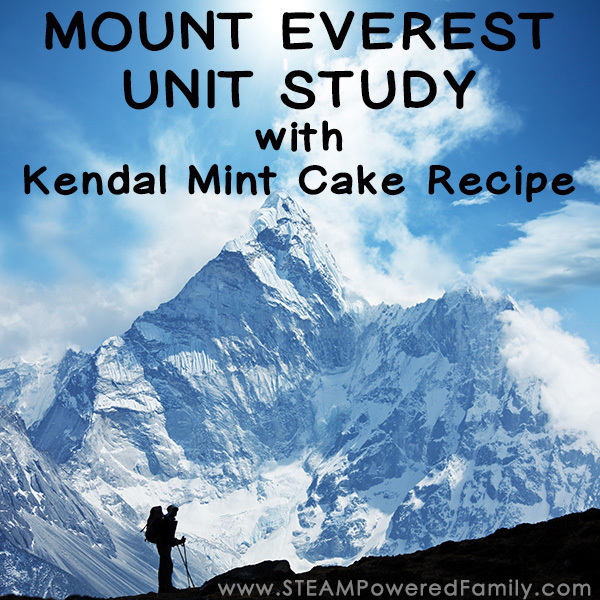 The higher the altitude you are while conducting your candy science, the less heat you require. 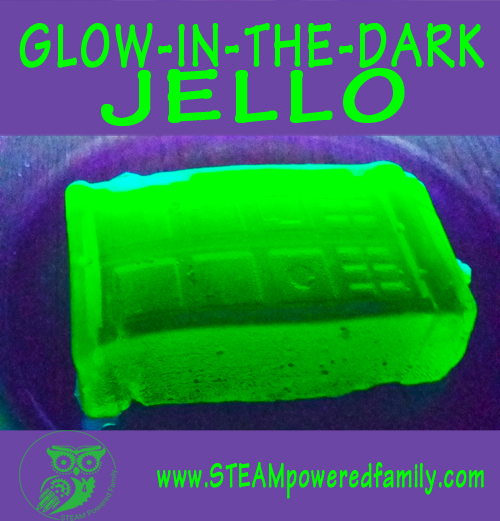 How is that for some cool Candy Science? For every 1,000 feet/300 meters above sea level, subtract 2 degrees F.
If you prefer working in Celsius, for every 900 feet of elevation, subtract 1 degree C.
For reference we are approximately 650 feet above sea level. So our recommended temperatures are the same as sea level. 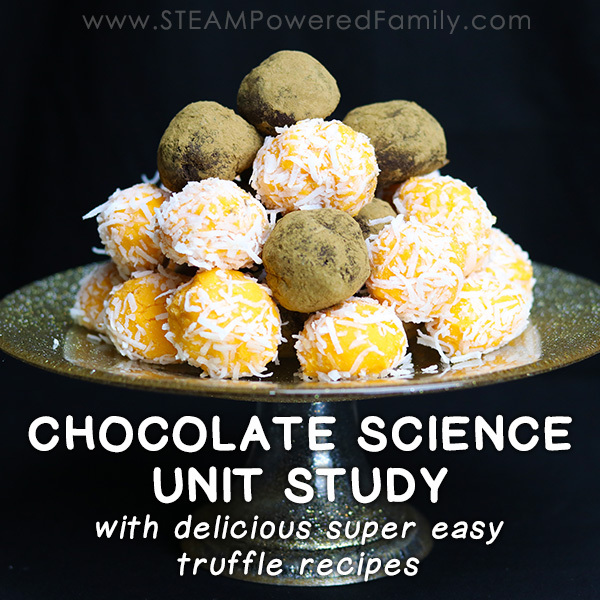 Let’s Make Some Delicious Candy Science! 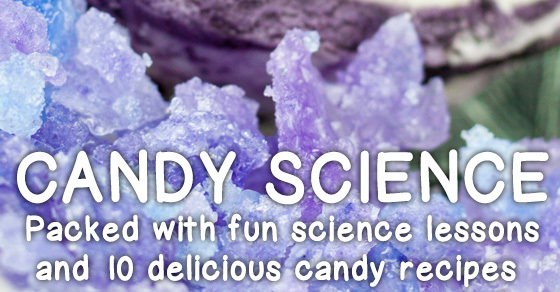 Within each of these articles I dive into more details on the science for that particular candy. 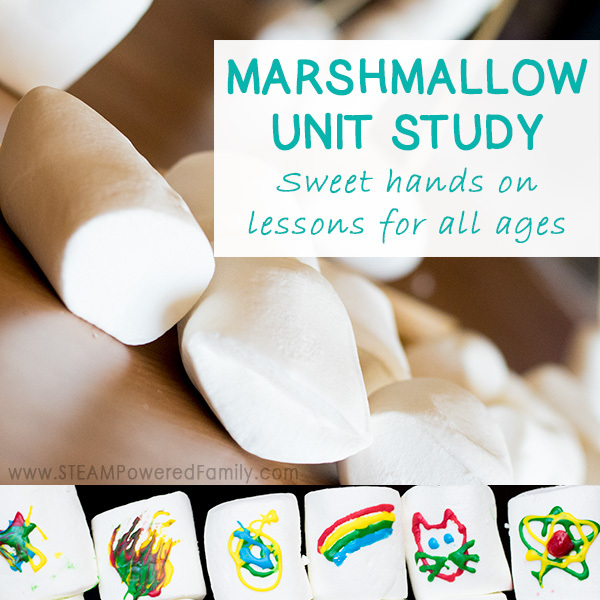 Combine the lessons in this article with the hands-on learning in the kitchen to make a well rounded unit study. One that ends with a delicious treat! 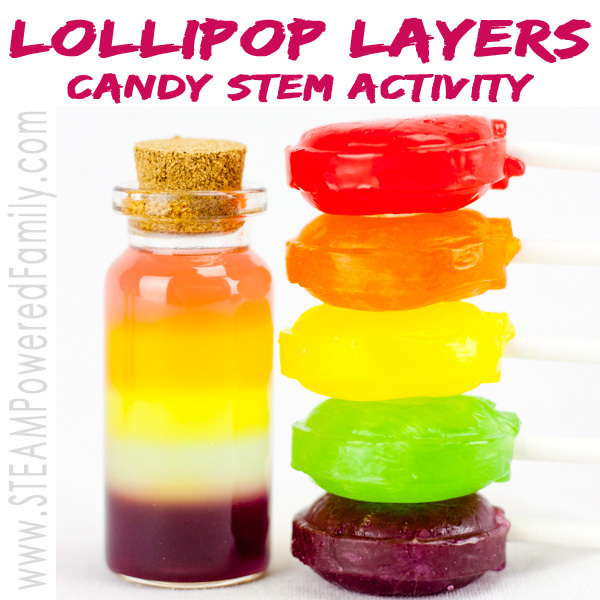 These activities are not about the science behind candy making, but instead about fun science activities you can do with candy and other sweet treats.